Cuckoos are arriving back on Dartmoor! Over the next few weeks their calls will be heard – but they are becoming much rarer. 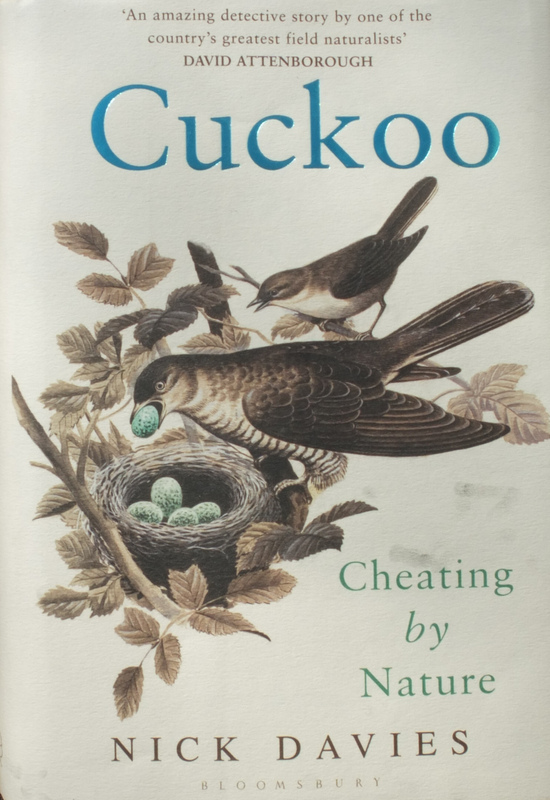 To coincide with their arrival Nick Davies, Professor of Zoology at Cambridge University has published a new book on cuckoos – it is an amazing story of deceipt and evolution beautifully told by the world’s leading expert on the species. Most of the story focuses around Wicken Fen where the species parasitised by the cuckoo is the reed warbler. 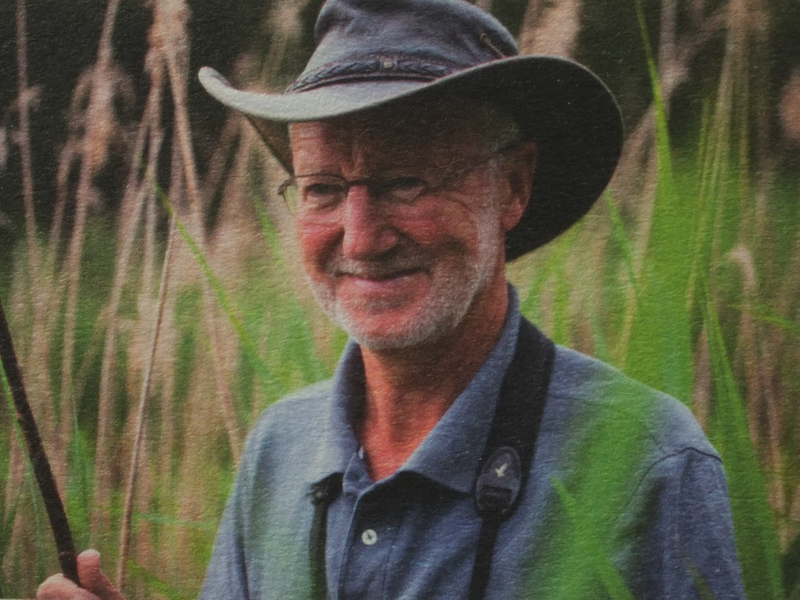 This is Nick – I used to meet him regularly when I was at Wicken Fen – he is one of the nicest men you could ever meet! The book is of great relevance to Dartmoor and tells the story of the amazing evolutionary arm’s race between the cuckoo and the reed warbler (or in the case of Dartmoor the meadow pipit). Really recommend you read this book – it is written in a very readable accessible style and is not an impentrable scientific tome. 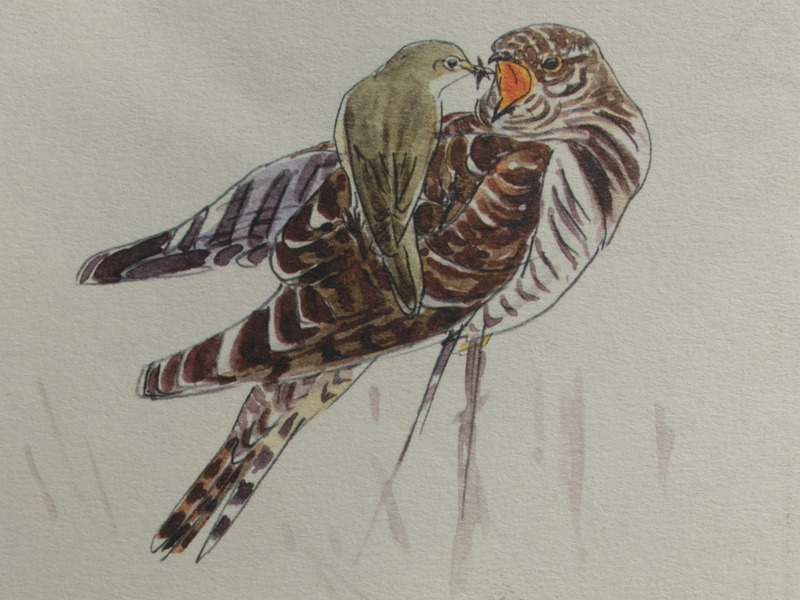 This entry was posted in Birds, Cuckoo, Dartmoor birds and tagged Cheating by nature, Cuckoo, Nick Davies. Bookmark the permalink.